Original Tasting Notes: The Little Brother DIPA while I was grilling tasted mighty fine today. 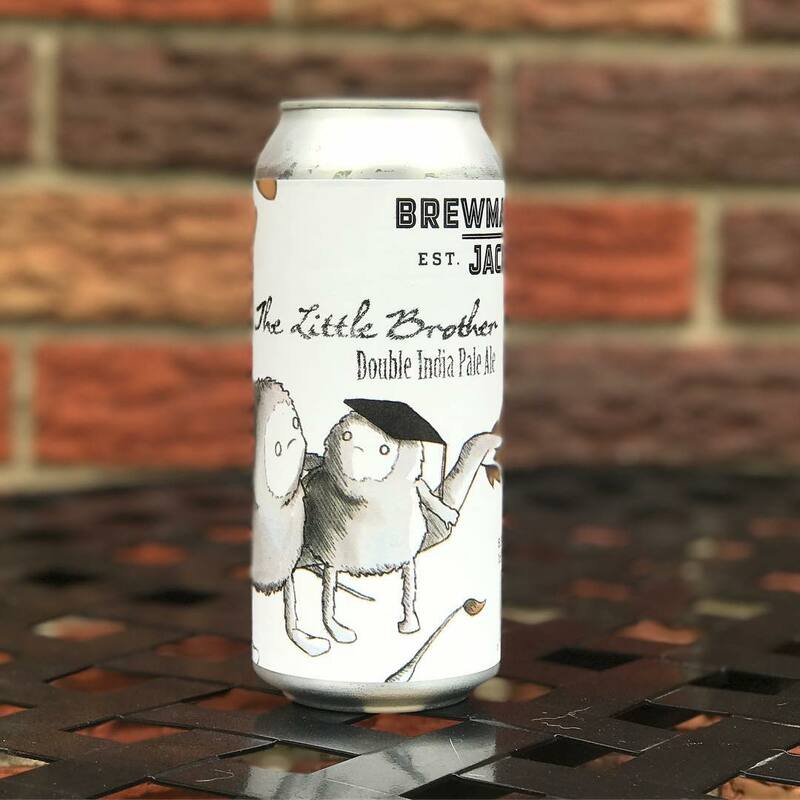 The Little Brother Double IPA was super tasty on a hot day. I was in my backyard grilling up some burgers when I popped this. Instantly I was getting citrusy goodness with a little bit of pineapple flavor. The hops used in Little Brother really stood out and made this an “easy” drinking 8.5% (which is always a little scary. Also, did you check out how freaking pretty that can is? I’m loving their canned rebrands. I owned this in a bottle and forgot about it. I found it 6 months later and I knew I wasn’t going to get any flavors I was supposed to, so I dumped it. When I saw that it was back in cans I had to jump on it and I had to drink it fast. I’m glad I did! The encore to Hoppiness is a Warm Pun. This beer is made with Citra and Simcoe hops to create an incredible flavor of tropical fruit. The beer is named after Tyler’s own little brother who, despite the title, is the biggest of the family. Next Review: Eureka! (with Citra) by Tree House Brewing Co.